Remember remember the 5th of November gunpowder, treason and plot. This is part of a traditional English nursery rhyme which serves as a reminder of the events of the 4th November 1605 when Guy Fawkes was caught hiding in a cellar under the House of Lords. His intention was to blow up the House of Lords during the state opening of England’s Parliament. Thirty-six barrels of Gunpowder were in place to create a huge explosion and Guy Fawkes was discovered guarding the explosives just before midnight on November 4th 1605. A group of 13 conspirators were arrested and subsequently executed. Three of the group including Guy Fawkes were born in York and educated at St Peters school. Guy Fawkes was born in Stonegate, York on 13th April 1570 and was baptised at St Michael-le-belfry which is directly next to York Minster in the heart of the city. On November 5th every year it is traditional to see and hear fireworks as celebrations take place in remembrance of the foiled plot. 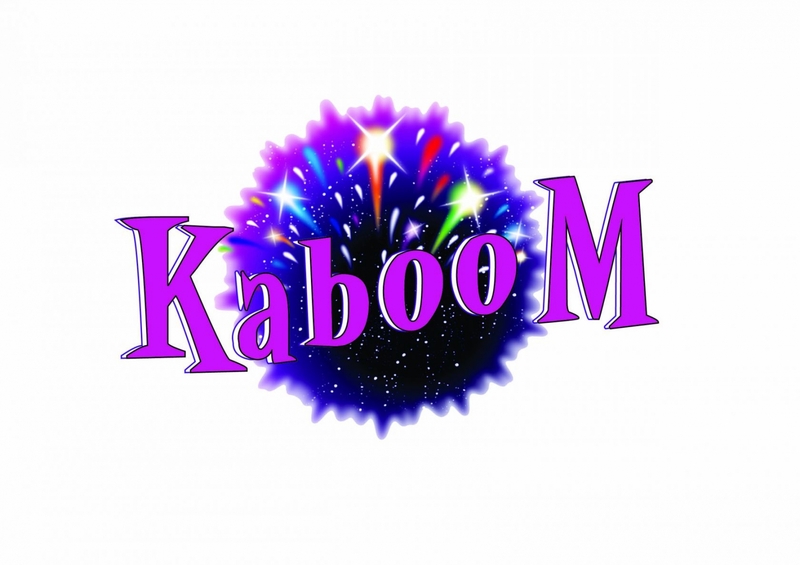 York, as the birthplace of Guy Fawkes, is this year providing two brand new exciting firework events; Kaboom and The Gunpowder Plod. 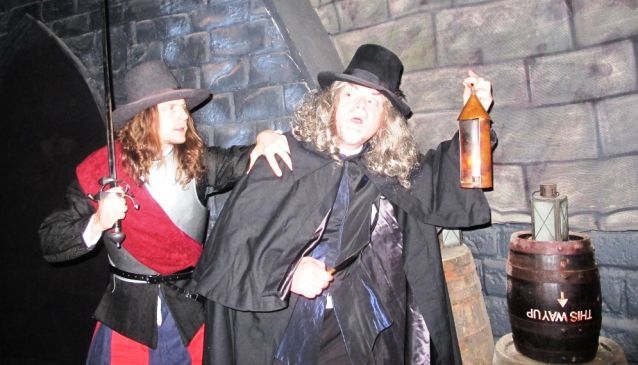 On the 4th November, exactly 407 years to the day that Guy Fawkes was discovered in the cellar, a spectacular new Firework festival called Kaboom will take place at Rawcliffe Country Park. With a full programme of events running from 4pm to 10pm there will be something for all ages including a traditional funfair with rides and waltzers and side stalls selling delicious bonfire night treats such as Jacket potatoes, toffee apples and cinder toffee. The fireworks spectacular will begin at 7:30pm featuring one of the world’s best pyro technicians; Jitu Desai. The fully choreographed fireworks, lighting and special effects will be synchronised to a specially commissioned music track, which will run a little over 20 minutes and will be vying to be one of the biggest firework displays in the UK. On 5 November 2012, The Gunpowder Plod and Fireworks Festival will light up York Knavesmire in a blaze of colour. 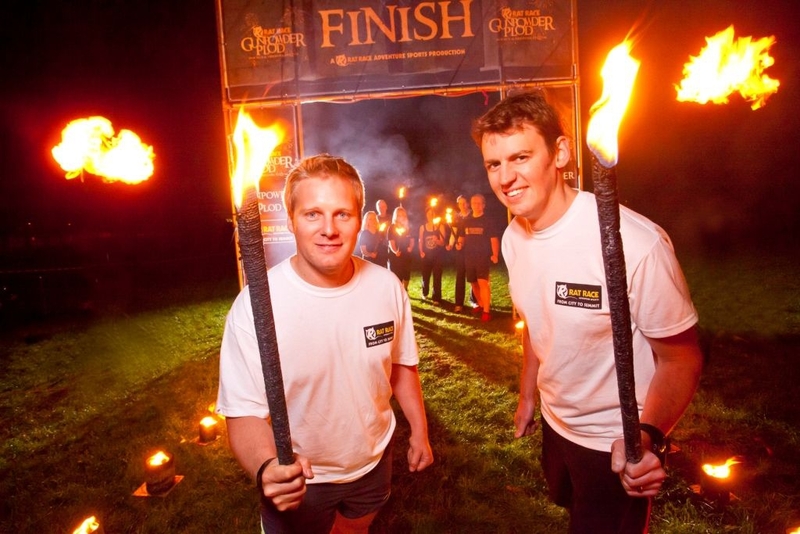 The event’s focus is a 5km run on York Knavesmire, set against a backdrop of pyrotechnics and followed by the biggest family firework display the city has seen in over a decade. The organisers hope to attract over 1,000 participants to take part in the run, with room for up to 10,000 members of the public at the subsequent fireworks spectacular. The event will include family activities, traditional food stalls and beer tent with over 20 real ales. There will be a full programme of music and entertainment throughout the event, which will start in the afternoon and carry on until midnight. Cllr Sonja Crisp, cabinet member for Leisure, Culture and Tourism for City of York Council comments: “We made a pledge last year that we would ensure November 5 is a night to remember for all our residents and visitors. As the birthplace of Guy Fawkes and as we celebrate 800 years of local democracy it seems the perfect time to really kick-start bonfire night celebrations in the city again.